A primary care physician, or PCP, is your key to the best possible health care. As the “point person” on your medical team, a PCP gets to know you and your health history. He or she knows which specialists you’ve seen and which medications you’ve been prescribed. The highly qualified providers at Silver Health CARE take the time to get to know our patients. They will help manage your health through acute illnesses or chronic disease. Our providers are known for accurate diagnoses and prompt, effective care. As a licensed DOT exam provider, our certified practitioner performs CDL/DOT medical exams for commercial truck drivers. The CDL medical exam includes a vision check, hearing test, and urine test. A thorough physical exam includes blood and urine analysis, counseling for chronic illnesses, and age-appropriate immunizations. The highly qualified practitioners at Silver Health CARE specialize in women’s health issues across the lifespan – from vaccinations, menstrual periods, and comprehensive annual exams to breast health and cancer screenings. 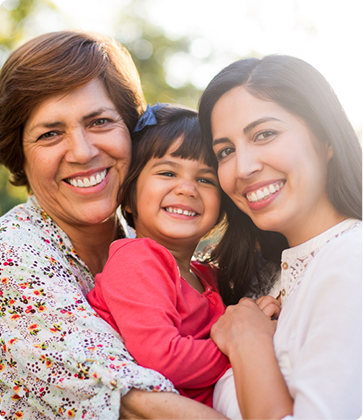 We encourage women to have a yearly physical examination with age-appropriate screenings, such as for breast cancer, cervical cancer, and colon cancer. Part of your Medicare Part B coverage includes an annual wellness exam. Our staff will develop or update a personalized prevention health plan to prevent disease and disability based on your current health and risk factors. You will be asked to fill out a questionnaire called a “Health Risk Assessment” as part of this visit. Trust the region’s leading healthcare practice for your primary care. Call us at (575) 538-2981 or toll free at (866) 538-2981. Se habla español.